Mediavoice | Providing Everything Audio In Atlantic Canada | Mediavoice is a full service Voice-Over company and also features a dynamic audio technical service division. MediaVoice provides Voice Overs for online tutorials, apps, e-learning courses, web-video, audio for books and textbooks, sound design, animations, IVR audio for telephony and software developers, TTS, audio logos and Descriptive Video for Film and TV. We also design innovative 'fresh' creative for commercial audio campaigns. MediaVoice provides On-Site FM applications for Business, Sports, Tourism, Special Events, large productions plus Churches & Schools. 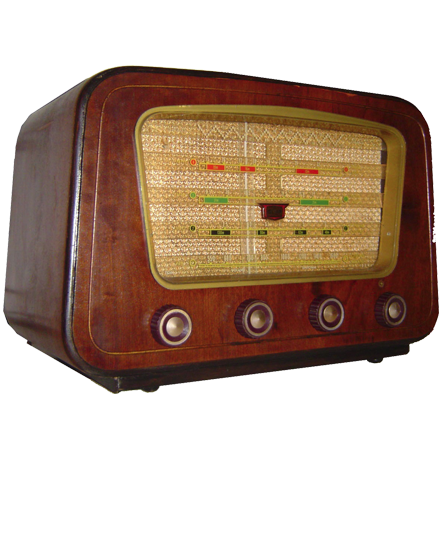 LPFM Radio is perfect for Spectator Sports and Water events, Exhibitions, Tourism, Micro Marketing, Festival and Special Event broadcasts. 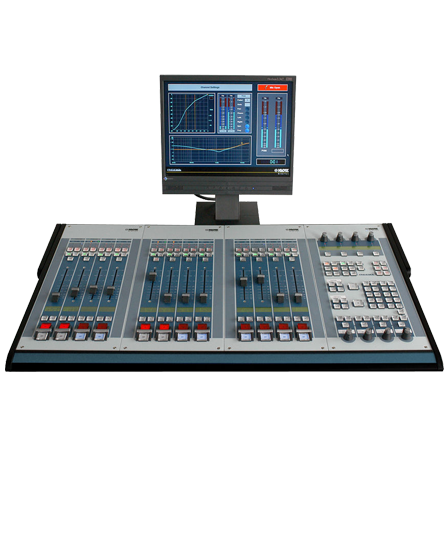 We provide design, installation and maintenance of Analog & Digital Studios, Equipment Integration, Assistive Hearing systems, Telephone Hybrids, Microphones, Monitors, LPFM Transmitters & Antennas, Cabling, Audio Masking, Sports Field Audio Systems and more. If you have an audio problem, we have your solution. Yes..we've seen them all. 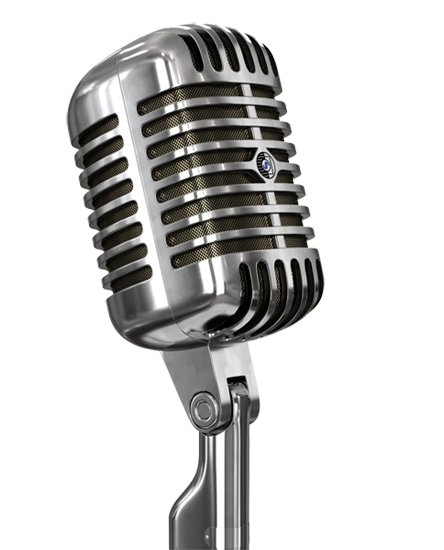 Our MediaVoice Tip of the Month: Did you know that French Voice Overs are typically 20% longer than English Voice Overs. A 60 second narration in English takes 72-74 seconds when narrated in French. An important point to remember when you compare English and French Voice-Over rates. MediaVoice finally welcomes Spring. If professional Voice narrations are what you’re looking for, then you’ve made a perfect landing. Send us details and a copy of your script and we’ll provide a quote and/or audition back to you within hours. Mediavoice is known for quick turnarounds and efficient service because our studio is open 9AM-midnight seven days a week. And yes..we provide WEEKEND ‘rush’ voicing services. Call or send us an email. We welcome you to join our growing list of Maritime, National and International clients.